What to focus on when choosing cleaning company? What is an eco-friendly cleaning? Eco-friendly a.k.a. green office cleaning by some is considered as just a trendy phrase made up to increase sale of services and products. However, it’s much more than that and differs substantially from your average commercial cleaning offer. How so? For one thing, it aims to employ products that are safe for both environment as well as people working in and visiting any given facility. It usually means that such cleaning agents don’t contain harsh or harmful chemicals such as chlorine, phosphates, artificial colors and artificial fragrances. However, avoidance of some substances in cleansers is only one factor that makes the whole process eco-friendly. Of course, from the visitors point view it’s probably the most important one as it translates directly into better health like for example decrease of adverse reactions for people with asthma or allergies. 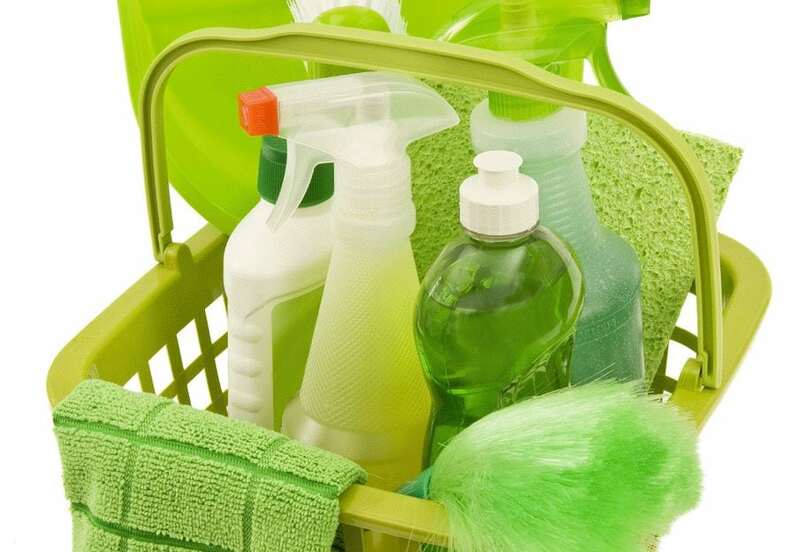 Choice of safe cleaning products is one of the most visible aspects of green schemes offered by many companies. Another is biodegradability of agents and recyclability of packaging. For some business owners that may not sound like selling point as they don’t benefit from it directly. However, in the long run it means less waste and cleaner water supply. And speaking of waste and water. Those two aims can be also directly addressed in eco-friendly cleaning schemes in form of equipment and techniques that minimize usage of water and disposable products. At first glimpse, it may sound a bit counterintuitive and inefficient but that’s not the case. For example, many eco-friendly appliances use much less water but also energy and deliver as good results as their more traditional counterparts deliver. There is no reason then not to employ such solutions in the office space, so you could kill two birds with one stone, saving global both resources as well as your money.